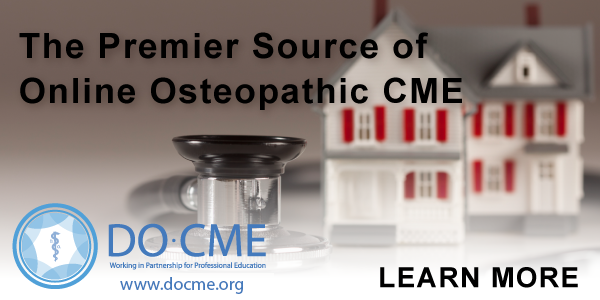 The purpose of the North Carolina Osteopathic Medical Association is to promote, advocate, maintain and support the philosophy of Osteopathic Medicine for the benefit of the profession and the people of North Carolina. In May 2018, the AOA Council on Osteopathic CME awarded NCOMA a 5 Year Accreditation with Commendation as Category 1 CME Sponsor. Discounts on practice solutions such as website hosting, marketing and more. Heart disease and stroke are the leading causes of death, responsible for an estimated 17 million deaths every year in the world. In the United States, cardiovascular disease is listed as the underlying cause of death in 840,678 deaths – about 1 out of every 3, according to the latest statistics released recently by the American Heart Association. The same report shows that at least 48 percent of all U.S. adults have some form of cardiovascular disease, such as coronary artery disease, stroke, heart failure and high blood pressure. NCOMA is proud to be a sponsor of the NC Drug Card Program, the statewide free assistance program available to all North Carolina residents. The card provides savings as high as 75% on most brand and generic medications. Learn more here about the program and how to download your free card or send the coupon to your mobile phone. See the latest flyer for a list of discounted drugs. 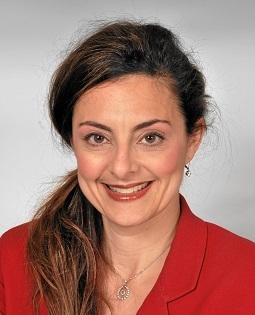 We are pleased to welcome Suzy Savod with SunTrust as our newest Associate Member. For over 20 years, Suzy has specialized in the mortgage needs of Medical Residents, Fellows, Interns and Licensed Medical Physicians including DOs. Through the SunTrust Doctor Loan Program, Suzy has the resources to help physicians purchase or refinance a home while working around student loan debt and little to no money for down payment and closing costs. One of the main benefits of this program is that there is NO PMI (private mortgage insurance) regardless of the size of the down payment. As a Doctor Loan Specialist, Suzy is an expert on the unique challenges new doctors face as they navigate the housing market, graduate medical school, "Match," start residencies and fellowships and begin to practice medicine. Suzy and her team have closed over $100 million in physician mortgages. To learn more, email questions to Suzy at [email protected] or give her a call toll free at 866-810-4404. More information can also be found on her website: www.suntrust.com/suzy.savod.